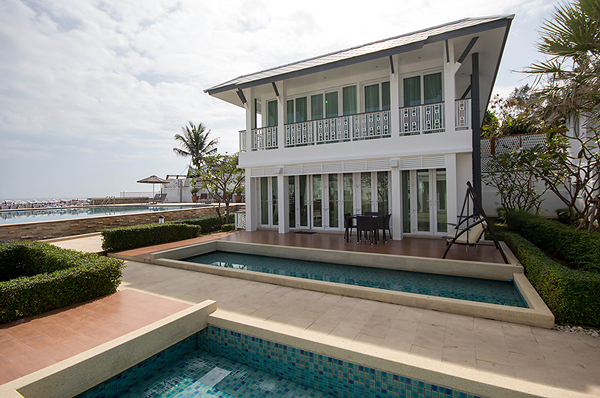 This Two storey on the beach in a high quality development. 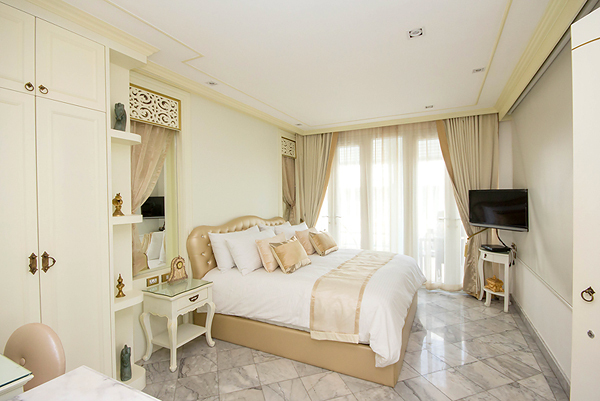 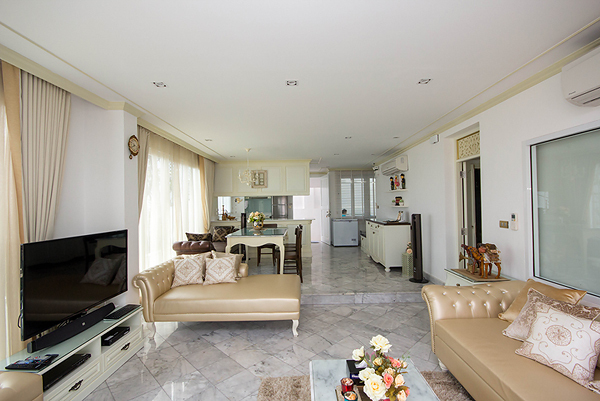 The house is located in Takiab Area and has a land area 180 sq.m and a living area of 250 sq.m. 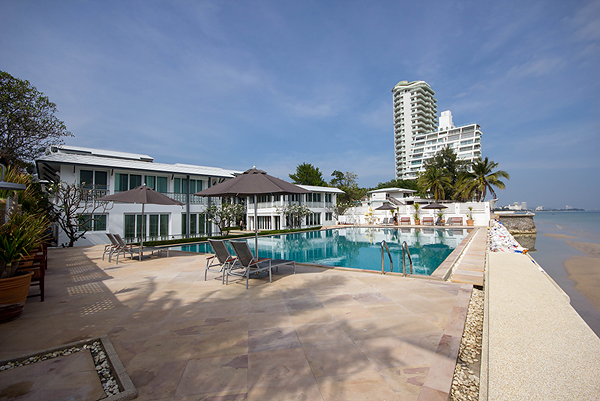 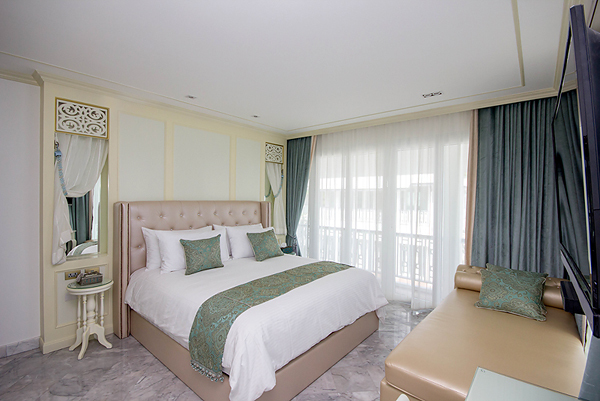 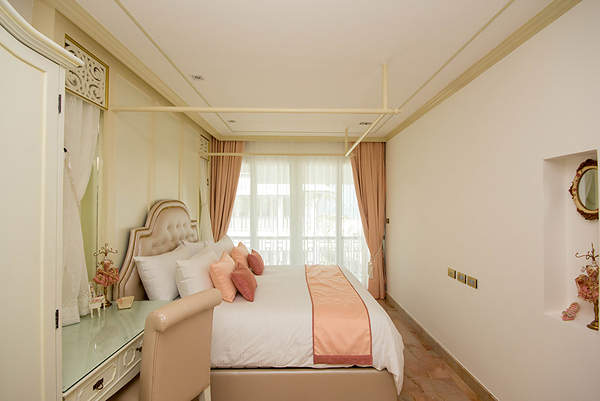 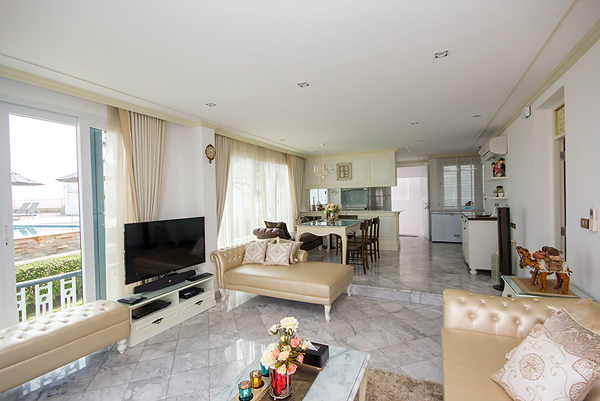 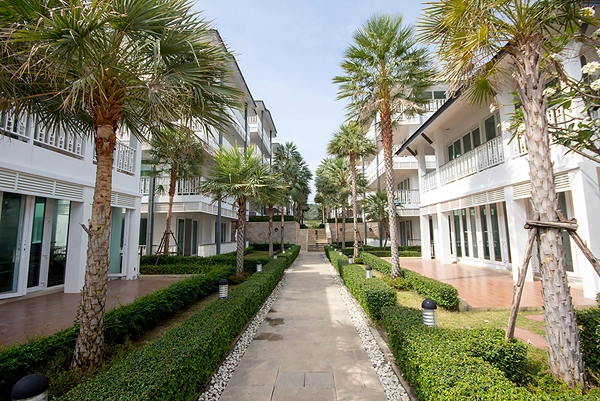 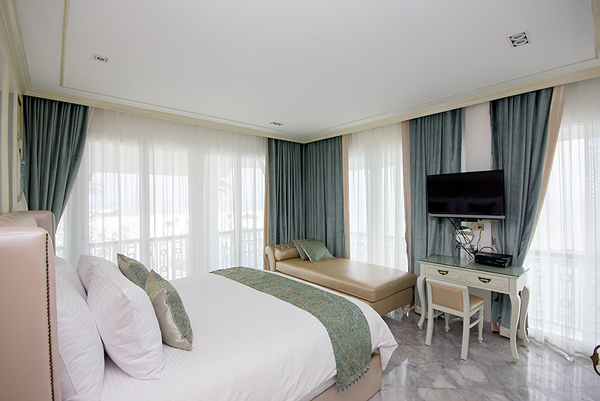 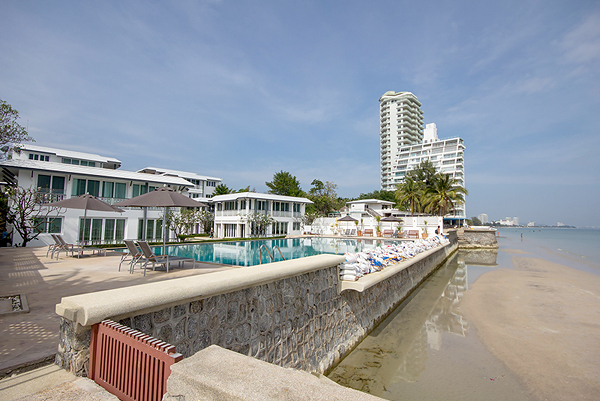 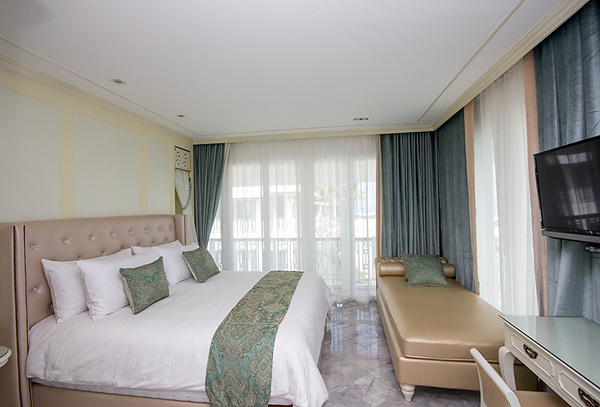 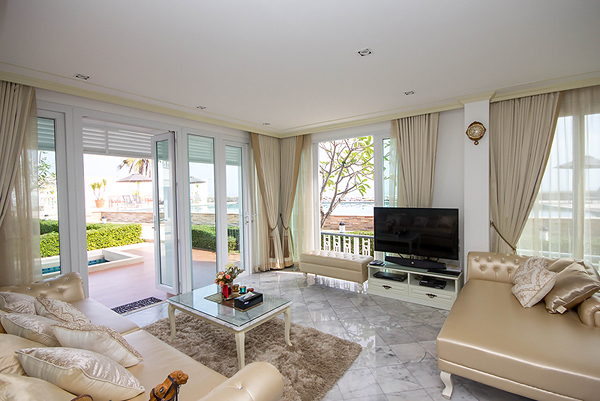 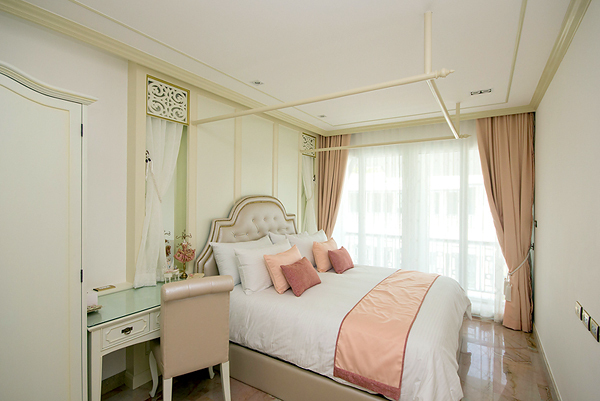 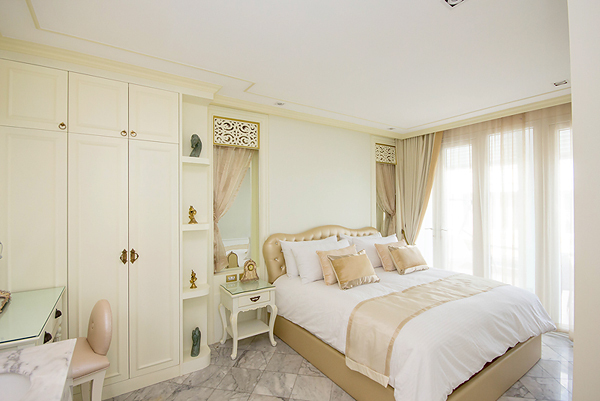 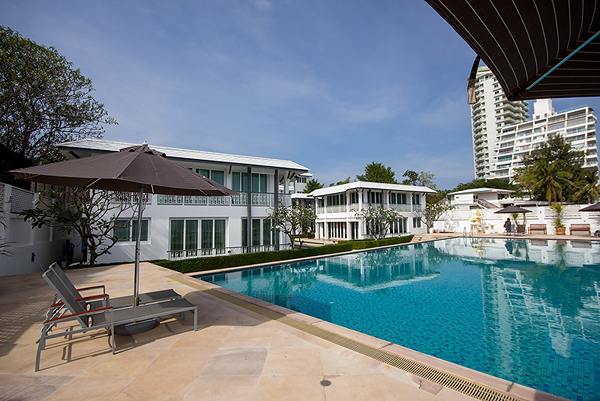 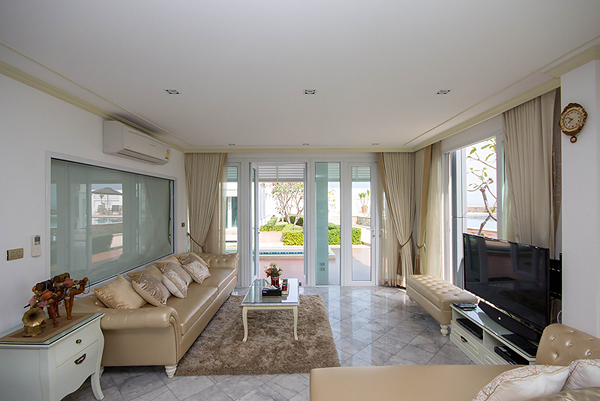 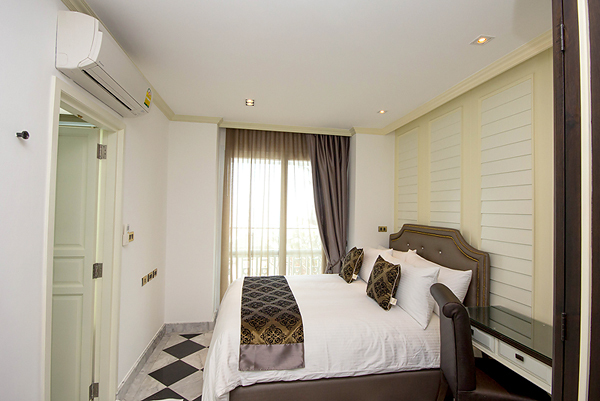 There is 3 bedrooms, and 3 bathrooms, with lovely community pool sitting directly on the water edge at Khao Takiab Beach. 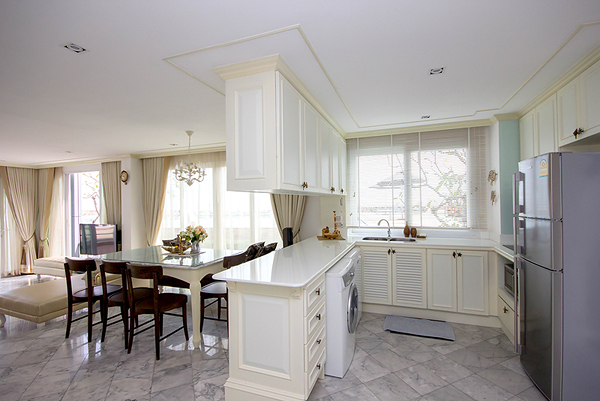 This property ensures every luxury appliance you could ever need.